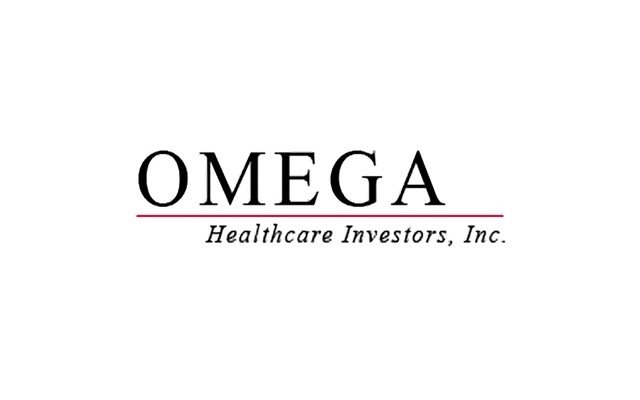 If you are new to investing in dividend paying stocks, then Omega Healthcare Investors, Inc. is one of the great stocks available on the market. Featuring a dividend growth streak of 15 years and a forward P/E ratio of 9.6, the real estate investment trust is known for delivering financing and capital to SNFs skilled nursing facilities) as well as ALFs (assisted living facilities) in both the United Kingdom and the United States. The company’s assets include more than a $9.2 billion USD real estate portfolio and the company’s core strength is the scale of operations and diversification of locations and customers. Throughout the company’s time in business, revenues have been regular and occupancy rate has remained consistently in excess of 80%.